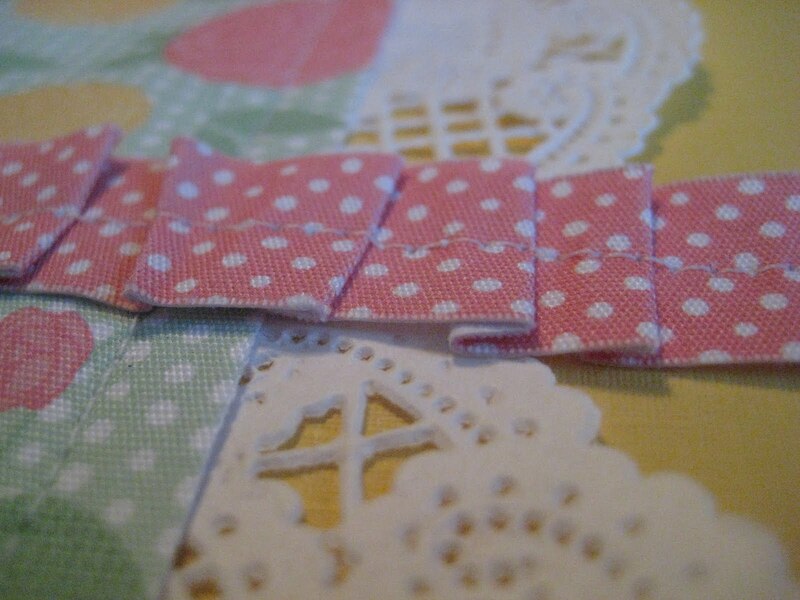 Today I am giving you just a sneak of my layout from Ann-Marie’s most recent challenge. I have the concept and supplies but no photos yet. So once I get the pics I’ll share the whole thing. My challenge to you is to document what you love about summer. Maybe something specific this year or something you enjoy every summer. This is my way of giving myself a little pep-talk seeing summer is my least favorite season. Don’t get me wrong I love to swim and eat watermelon but the heat…no thank you. oh my goodness, is that from the American Crafts fabric paper?! I love love love what you did with it and can't wait to see what you did!